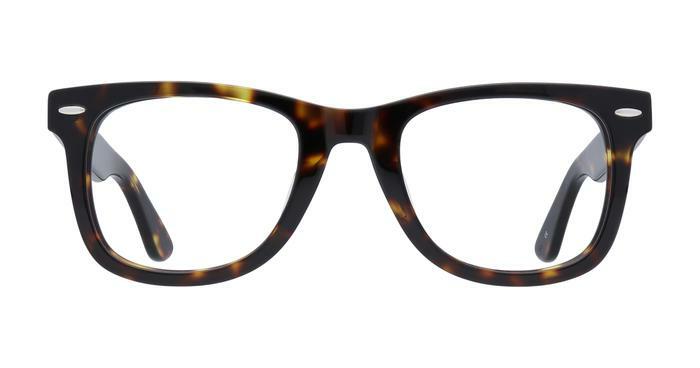 These oversized frames source inspiration from those seen on celebrities both on and off camera. But even civilians can pull off the versatile Costello that comes in an array of colours. We also love the vintage pin detailing that decorates the frame front that has become a signature of this style. Lovely glasses, quite thick frame but I like that!! Great glasses, very good value and smooth service.